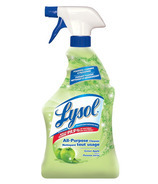 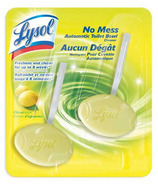 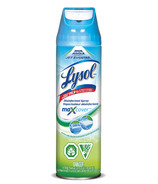 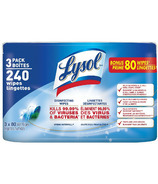 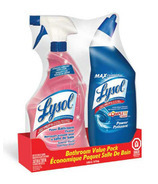 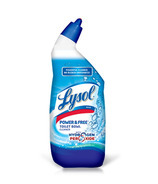 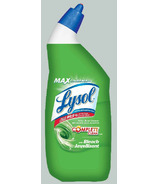 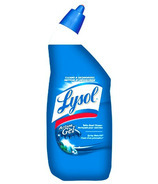 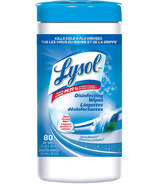 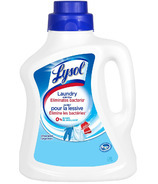 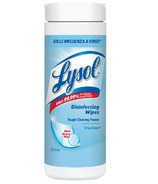 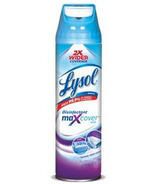 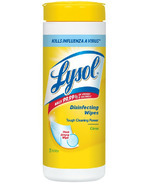 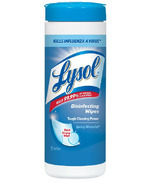 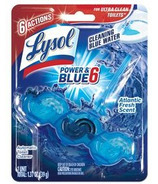 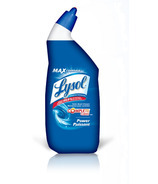 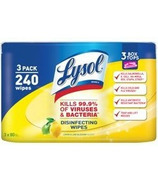 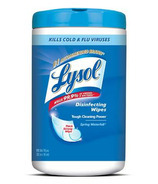 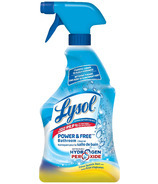 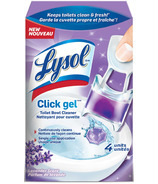 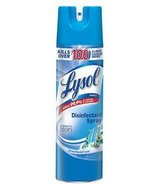 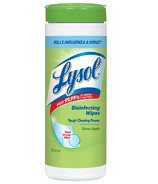 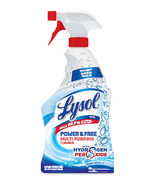 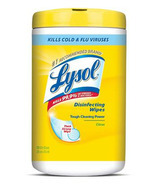 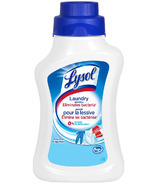 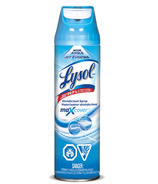 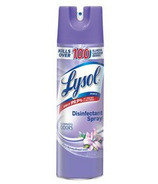 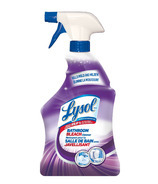 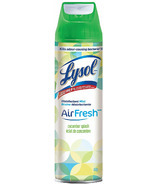 Lysol makes cleaners, antibacterial hand washes, disinfectant and air sprays. 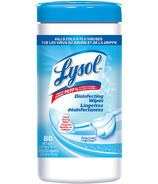 Lysol products are designed to help you keep your home clean and fresh, and keep your family from illness caused by germs. 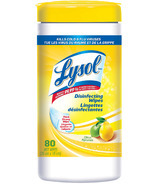 Lysol offers solutions for all hard and soft surfaces around the house, from bathroom cleaners and kitchen cleaners to fabric and air care.